My son Massimo developed hives, doctors tests revealed he was allergic to Dust Mites! 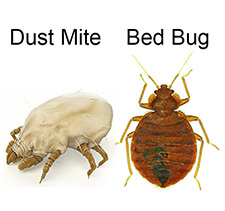 The doctor recommended that we put a Dust mite cover on his mattress and pillow. I searched online and came across Bed Bug Barrier……Haven’t looked back since my purchase!! No more welts,itchy,or tears from my 7 year old! Thank you Bed bug Barrier!